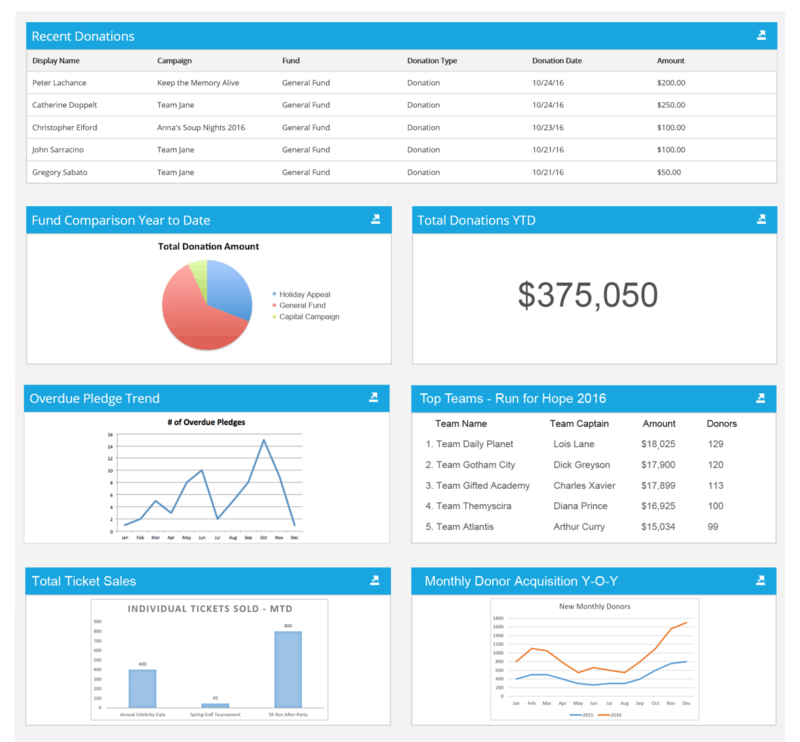 All of your fundraising, events, and campaign data, in one centralized dashboard, available in your browser, in real-time! Create a personalized dashboard by adding or removing widgets. Get easy access to the fundraising action that’s happening across your events. See statistics and numbers around donors, donations, and more. Cultivate relationships by capturing detailed contact information and tracking all interactions with unlimited history. Turn one-time donors into fundraising advocates! Capture donor contact information. Store multiple donor addresses, phone numbers, emails, and more. Built-in tools that allow you to import your data into Panorama. 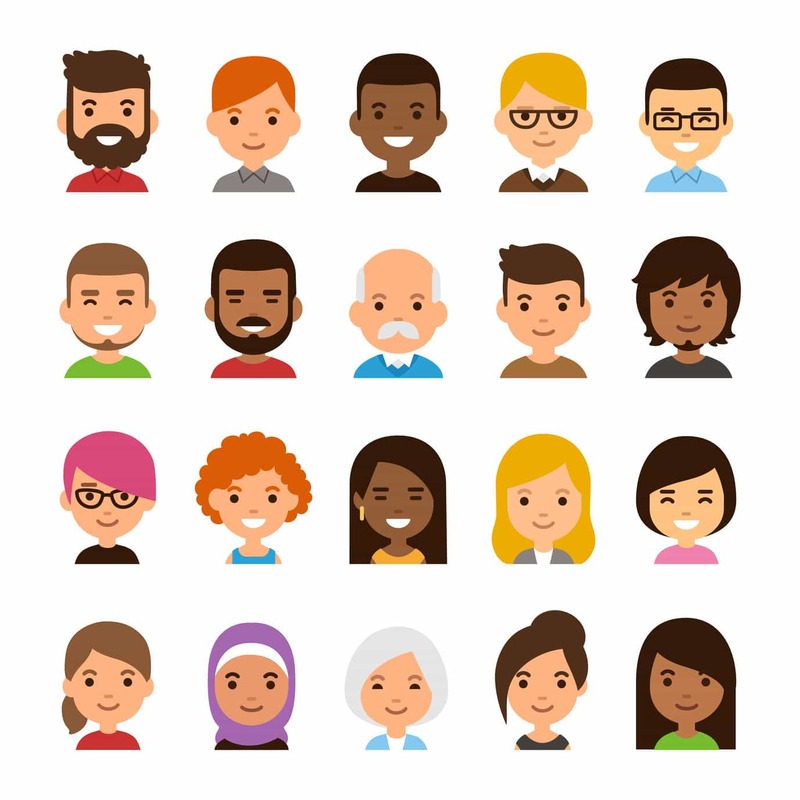 Organize your donors, supporters and volunteers into groups and lists. Encourage new or lapsed donors to give again or more generously based on their past activities. Create tasks to complete and set scheduled reminders to keep you on track. Manage all aspects of your fundraising events from coordinating staff and volunteers and tracking your participants, to analyzing your return on investment. Post volunteer opportunities, assign tasks and goals to your team, and keep track of the good work being done. Keep your event goal in line with your organization’s budget and monitor your expenses. View reports of who was invited, attended, and donated to your event. Exceed your fundraising goals with FrontStream’s integrated solutions. Track your seating arrangements for any kind of event. Everything you need to manage your users, send out internal messages, and handle security. Set up and change user permissions and individual roles. Keep in touch with all users via built-in messaging. Ensure your data is protected with strong security protocols. Panorama comes packed with fundraising capabilities (at no additional cost!) to help you raise more money. Search our corporate gift matching database to see if your donors are eligible for a match. Build awareness for your cause and goal with a central fundraising hub. Easily create an online donation form that matches and integrates into your website. Run live auctions and handle event ticketing for your organization. Allow your donors to honor or remember someone special with fundraising pages. Email and print mailing tools make sending solicitations, thank yous, receipts, and reminder letters quick and easy. Build and design personal or mass emails and letters to your volunteers and constituents. Monitor your organization’s cause and conversation on Facebook, LinkedIn, and Twitter. Make your communications stand out with personal touches and uniquely branded designs. 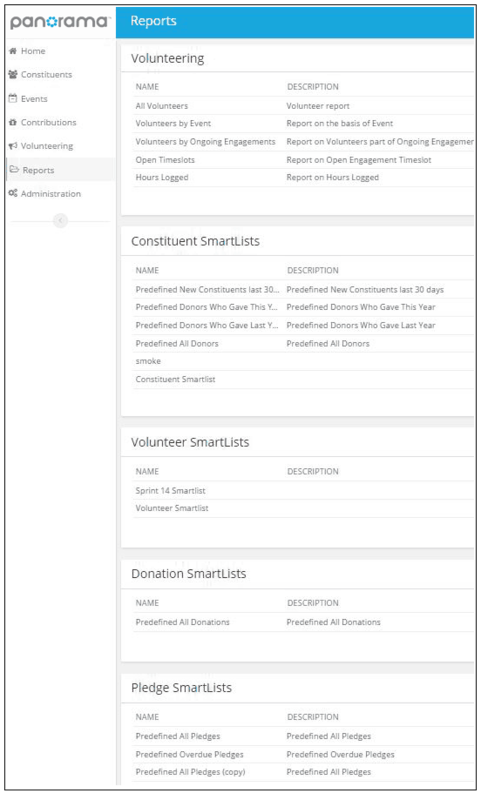 Segment your constituents by donations, pledges by geography, giving history, interests, and other criteria. Clear and concise communication methods to inspire your donors. Create robust reports with ease that track donations in the format that helps you most: graphs, lists, reports, summaries, and more. Splice and segment your donor database with ease. Access pre-built reports for you and your organization’s needs. Export your SmartLists and reports to common formats. Customize your dashboard with widgets that report on exactly what you need. Create robust and dynamic reports on current or past campaigns. Seamless software integrations that work with the tools you already use to help you simplify and improve your operations. Calculate costs and record expenses for your fundraising ventures. Send out cohesive email newsletters to current and prospective donors. Learn more about our MailChimp integration. Access online marketing campaigns to raise awareness of your goal. Full access to all the system help you need, whether you’re just starting or need a refresher. Call or email support to get the help you need. We’ll help you get your existing data into Panorama and allow you to see the big picture. Receive help and support from a committed management employee. Read up on everything you’ll need to know about using Panorama, plus questions answered and training materials. Learn how to turn your donors into fundraising advocates!